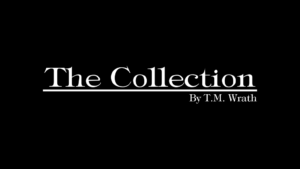 The logo designed for The Collection was made during the early days for my app which was originally was going to be called Wrath’s Walls but of course it didn’t sound right. 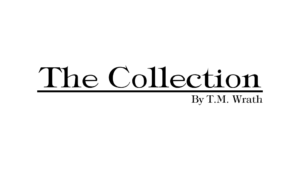 I wanted something simple and luxurious for the name but still have a Gothic styling. I used a font I found called Typography Times Regular and just messed around till I felt it was right.